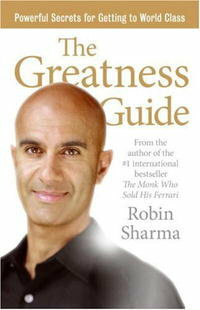 The greatness guide is a book written by Robin Sharma. 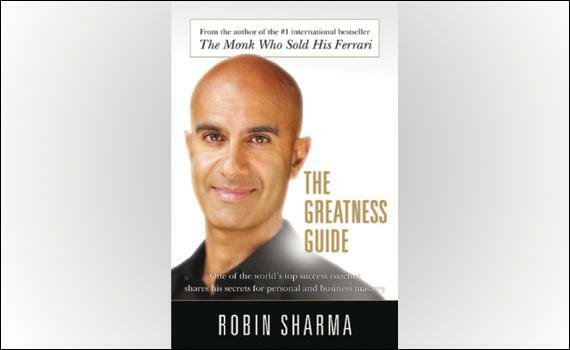 In this book Robin gives us 101 advices to guide us to reach the greatness in all aspects of life such as work, family and friends. The book is very simple and makes you understand a lot of things that you can do without any complications. 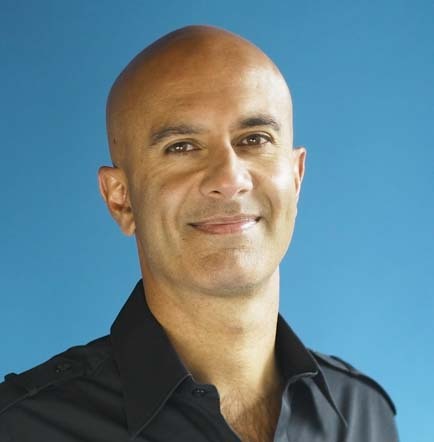 One of the most important tips that Robin gives is that every person deserves to be great regardless of his position and his money, and also that those who feel the great pressure and tension are those who live life without plan because they don’t do any schedules for their life and don’t set their goals or even plan to their life thoughtfully. And he also said that every great leader has been ridiculed by people in the beginning.